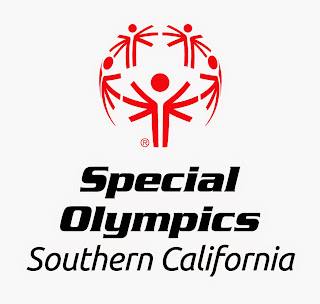 Did you know that the Special Olympics So Cal Summer Games will be at Cal State Long Beach? That is so close and everyone loves support and a good crowd right?! So, if you have time and want to help a lot of kids feel super great, head out there.I would even grab a bite to eat at our favorite place not too far form the location - San Pedro Fish Market. Ports O Call. 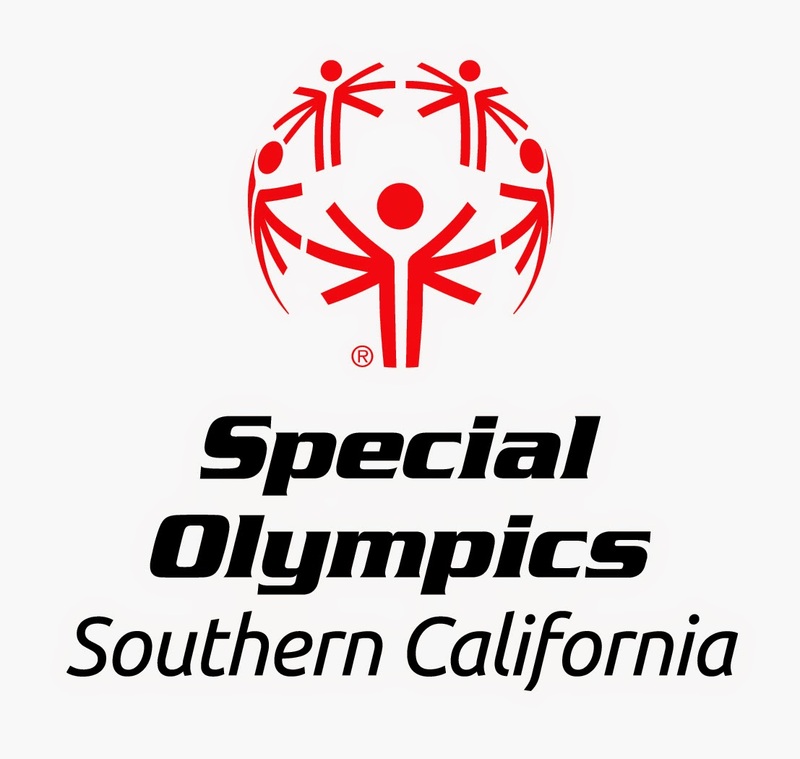 * More than 2,000 volunteers and 1,100 athletes with intellectual disabilities compete for all medal levels, Gold, Silver and Bronze. * The Sports include - Aquatics, Athletics (track & field), Basketball, Bocce, Golf and Gymnastics.